Clean, mean, and green … you will never find any debris or clippings on our lawns. Weekly mowing and trimming insures quality stays consistent. 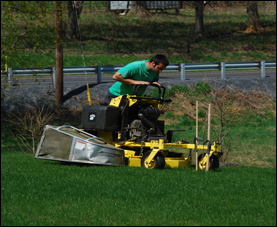 From a small lot to vast acreage, we have the machines for the job. 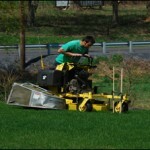 Our fleet of mowers and large tractors with 90” finishing decks to handle smaller jobs to the largest.